The second official worldwide Golf Star tournament will take place this weekend from the 22nd until the 24th of April. On Friday the qualification games will start, where players will have the opportunity to compete for a spot in one of the semi-finals. These semi-finals will begin on Saturday, while the final is going to be on Sunday. From the sounds of it, some of GolfStar’s GMs will be competing within this tournament so look out! 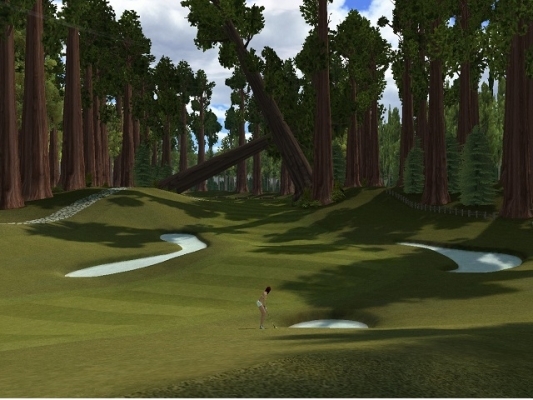 Golf Star is one majorly competitive game and things could get ugly out there on the green. OnRPG wishes all those participating the best of luck in this upcoming tournament.